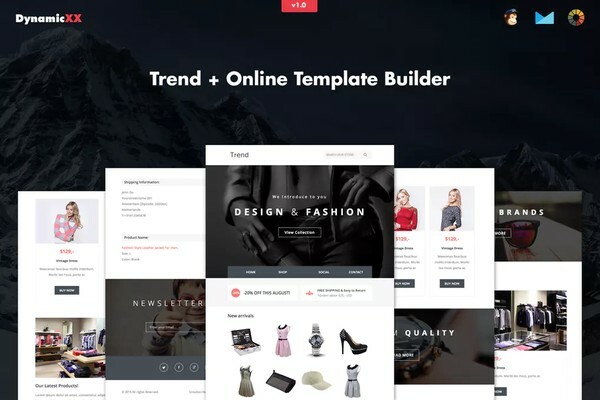 Trend Fashion Email Responsive + Online Builder this responsive email template is suitable for fashion topic. This items is Free File of the month! And available free until May 1, 2019! Just login to your Envato Element and download.